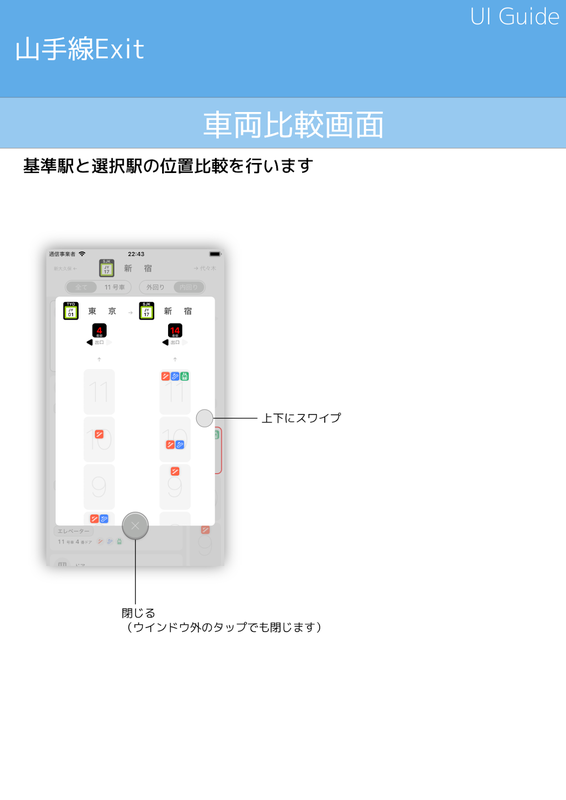 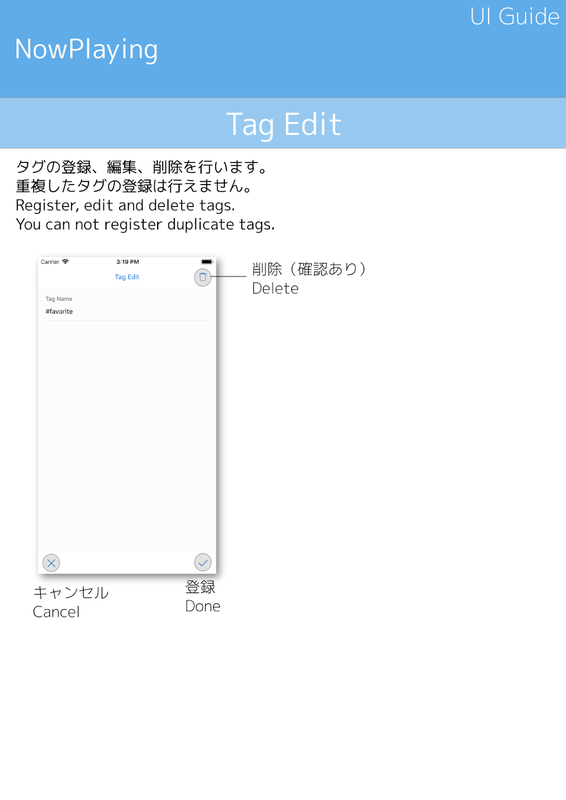 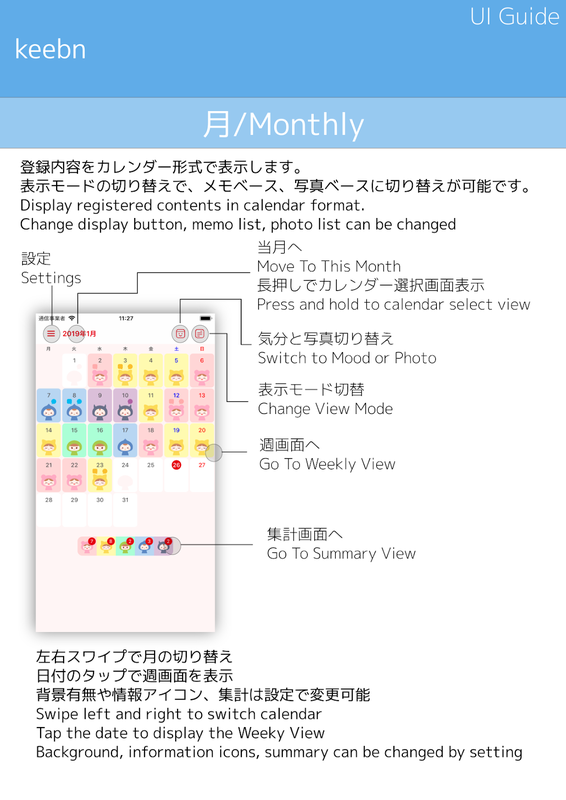 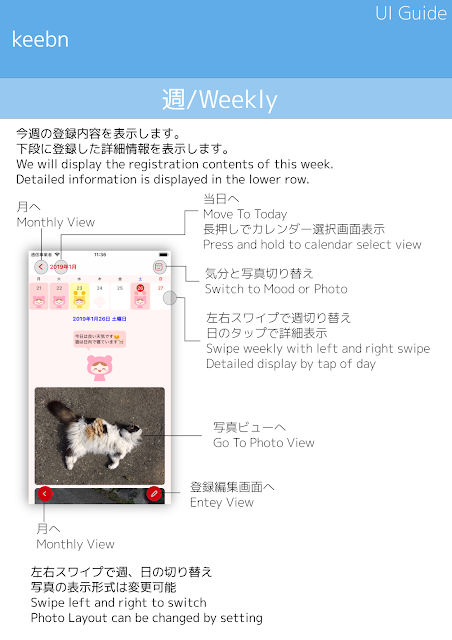 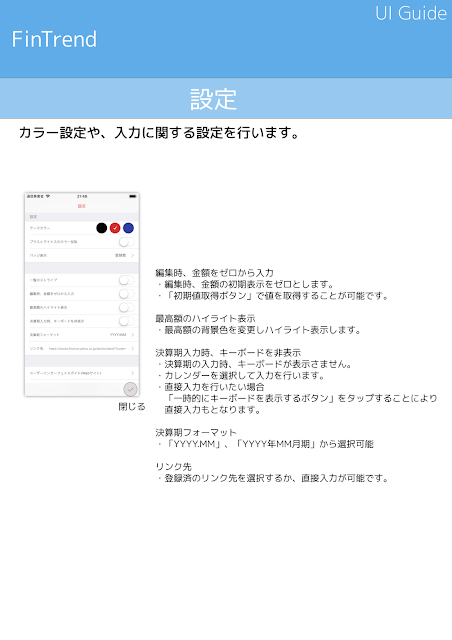 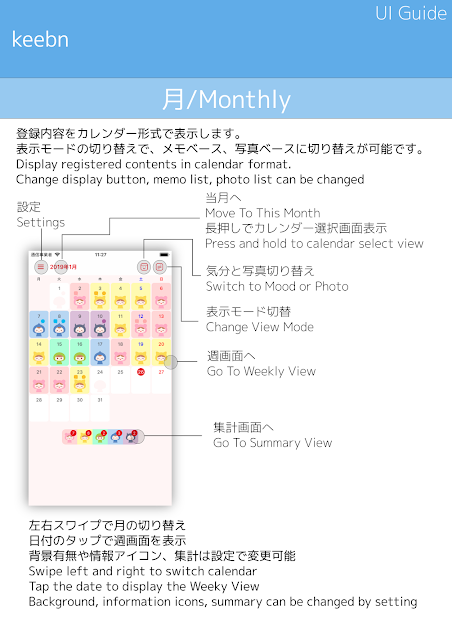 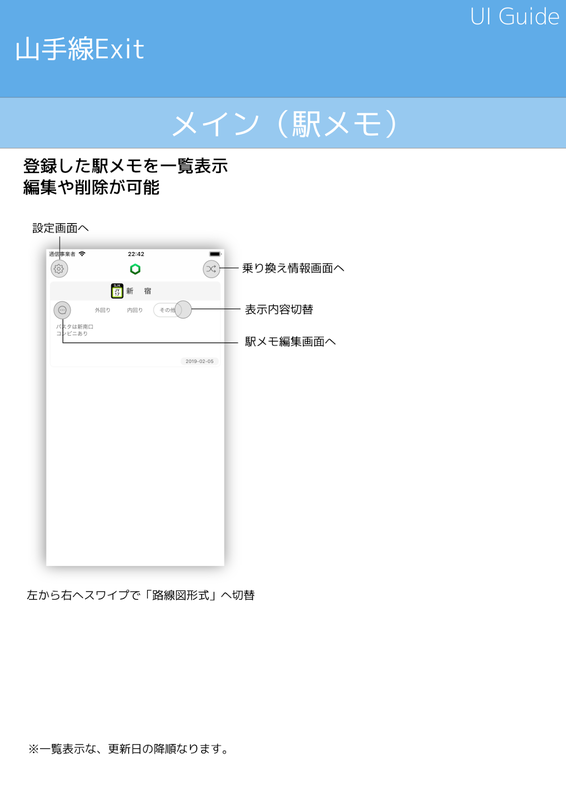 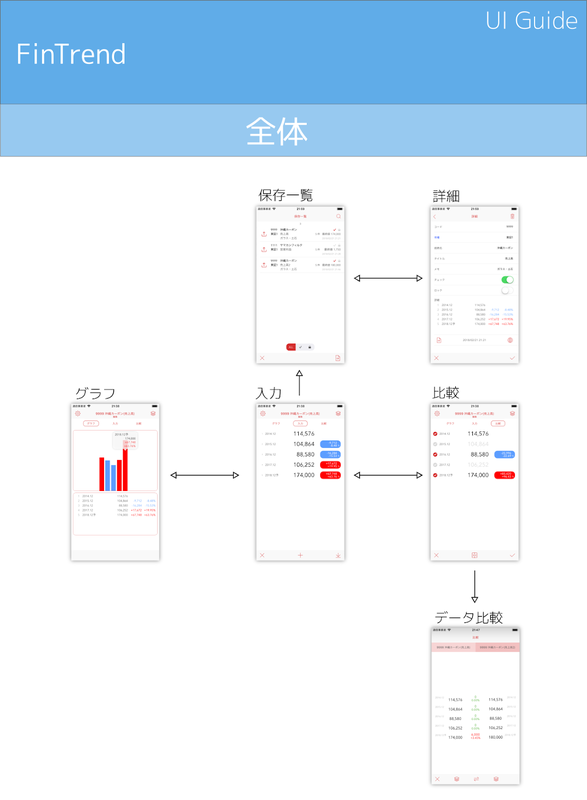 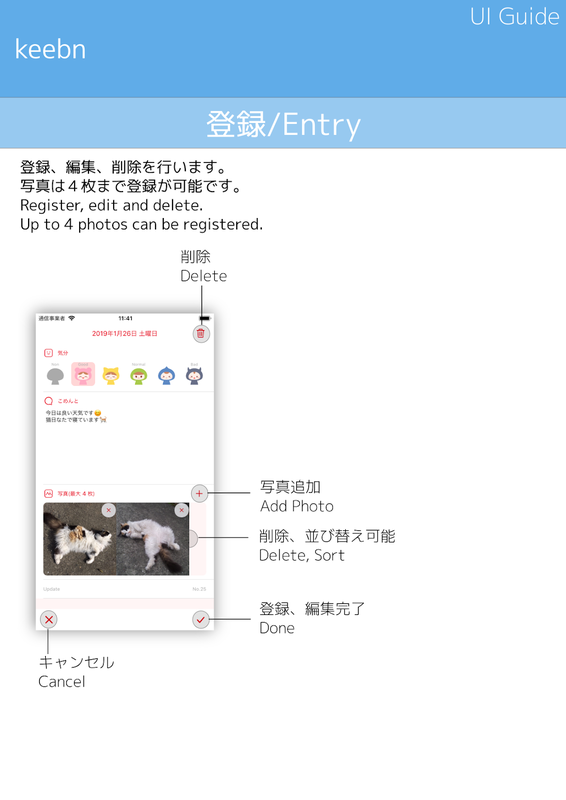 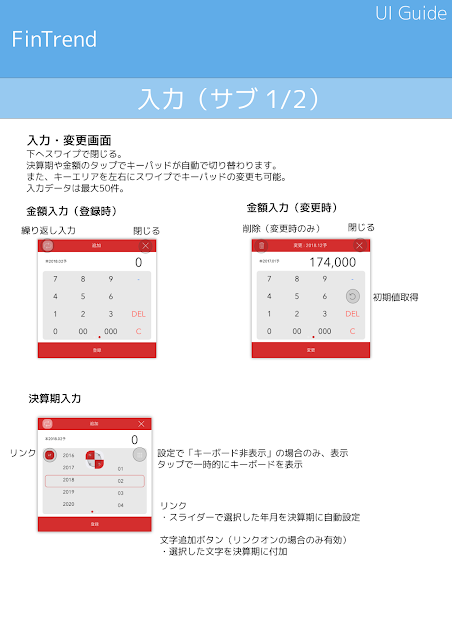 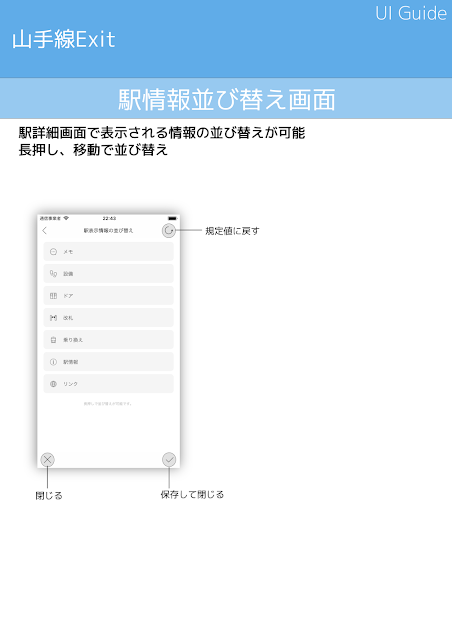 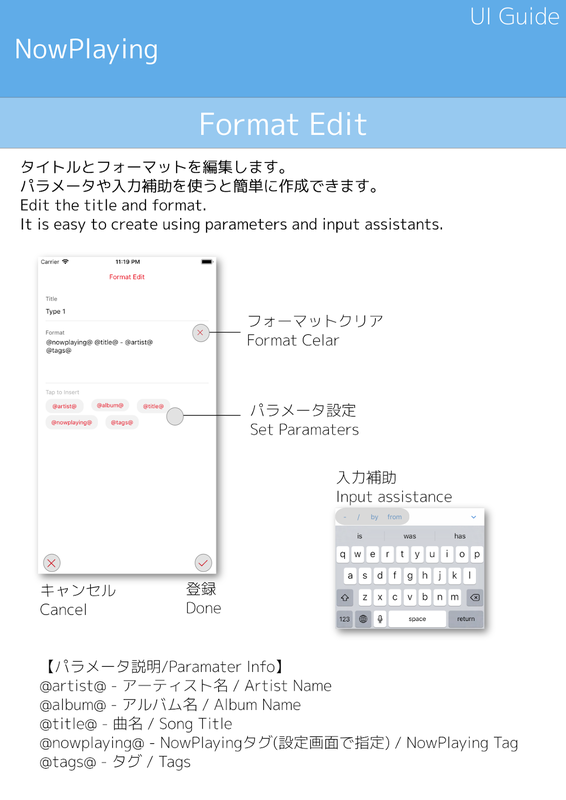 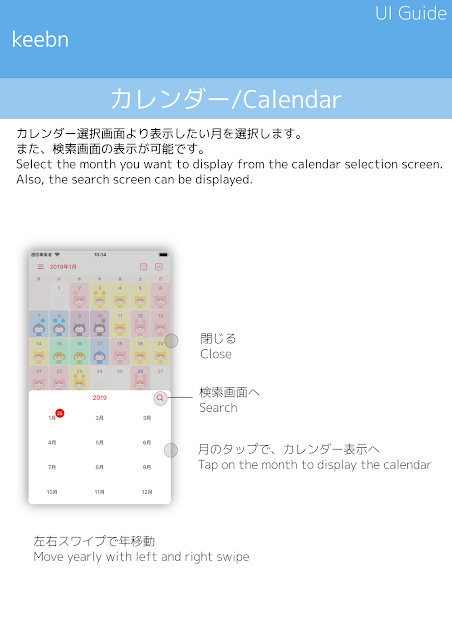 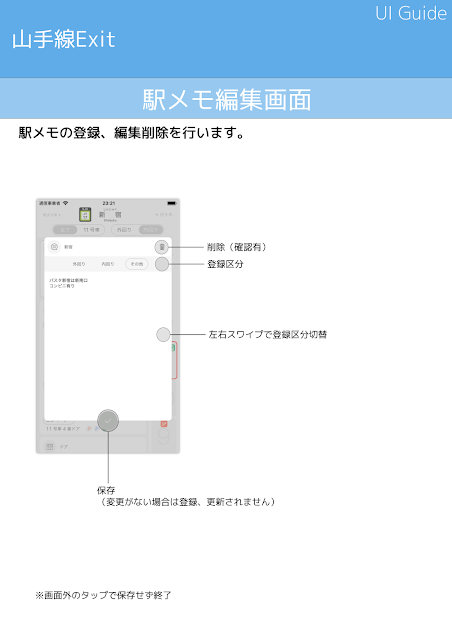 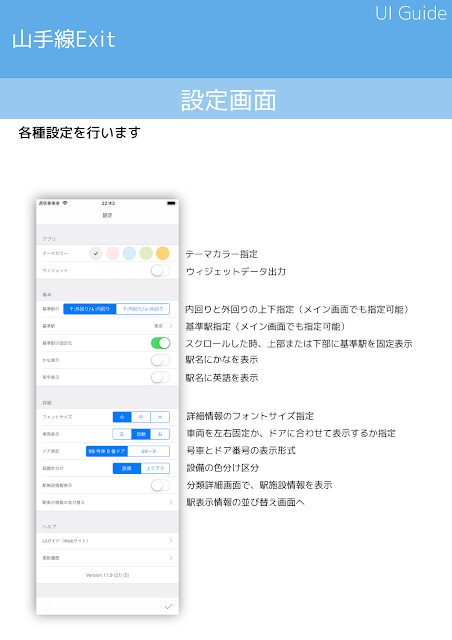 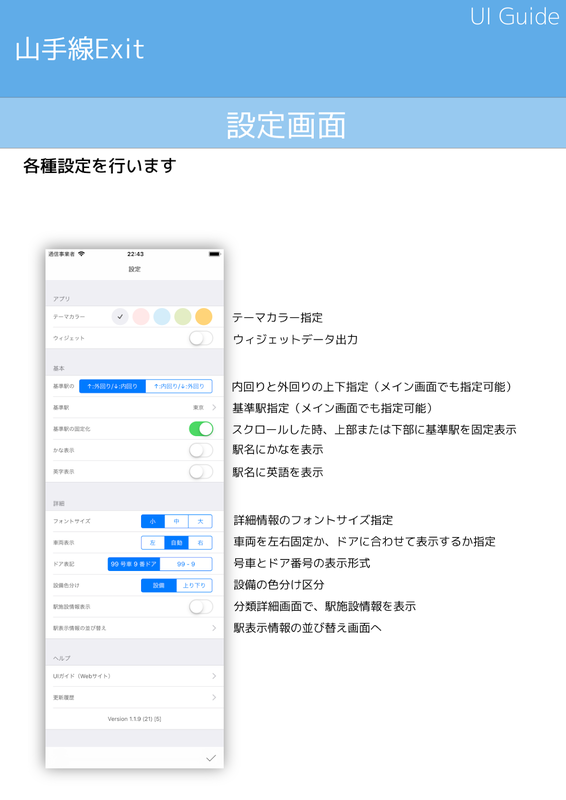 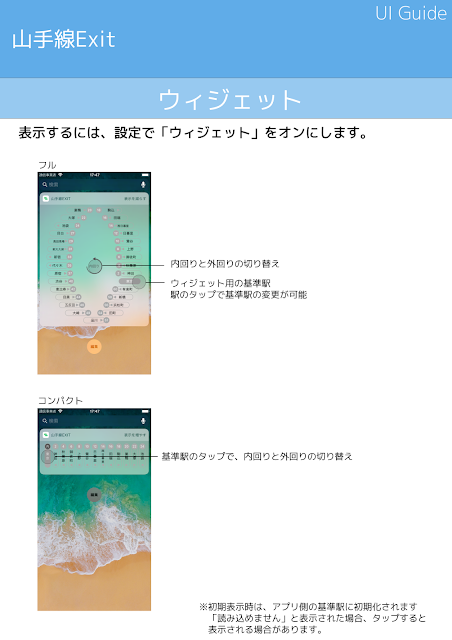 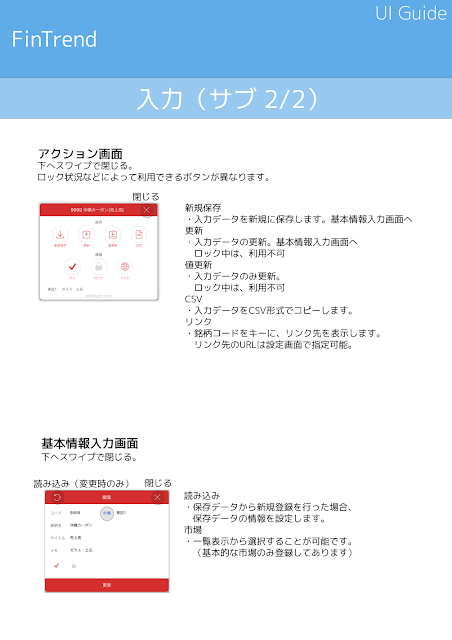 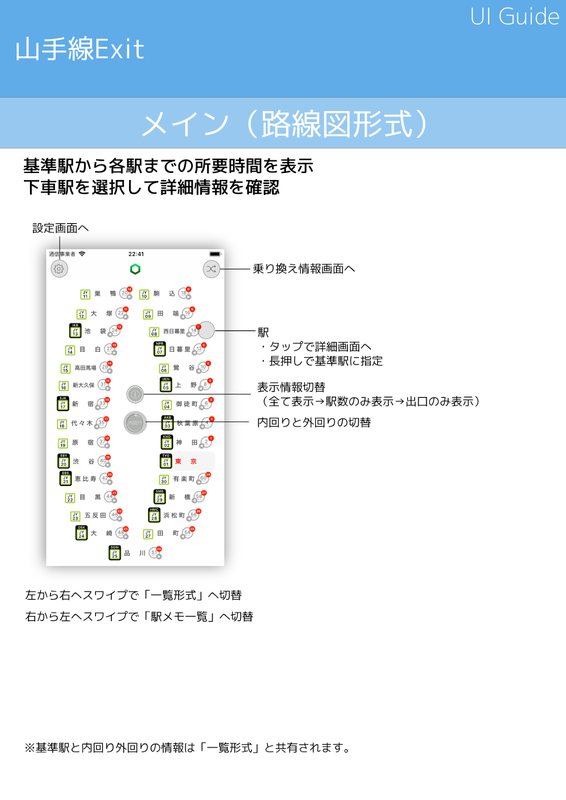 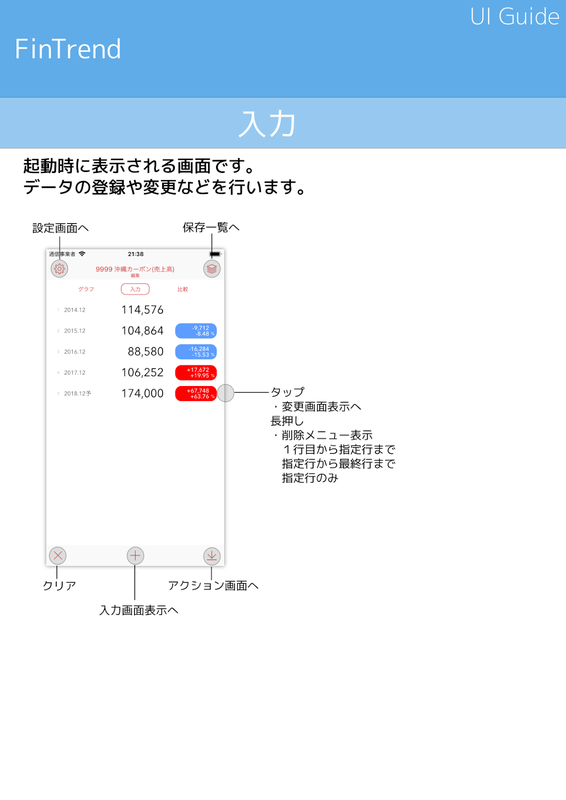 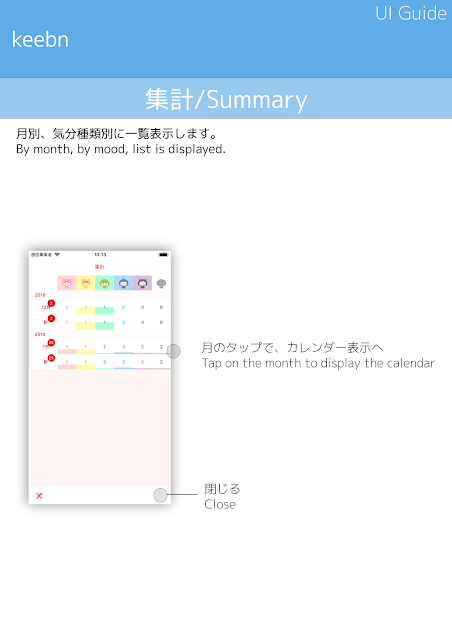 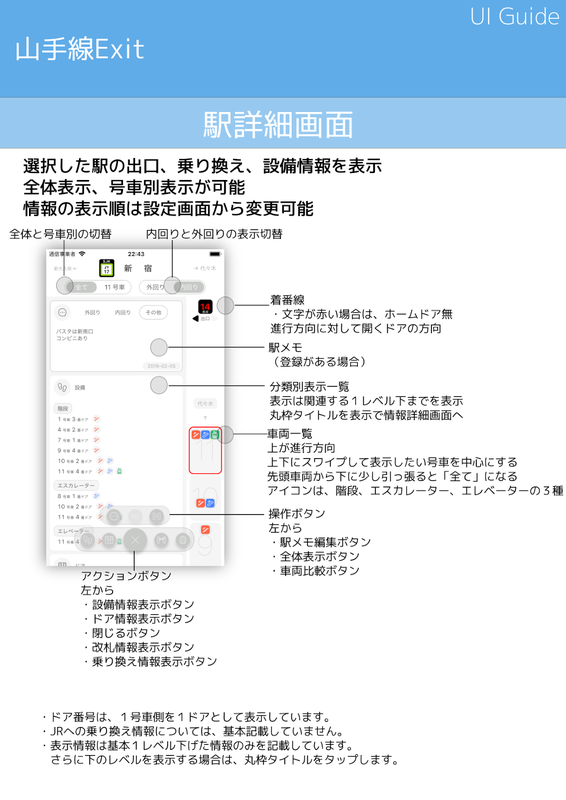 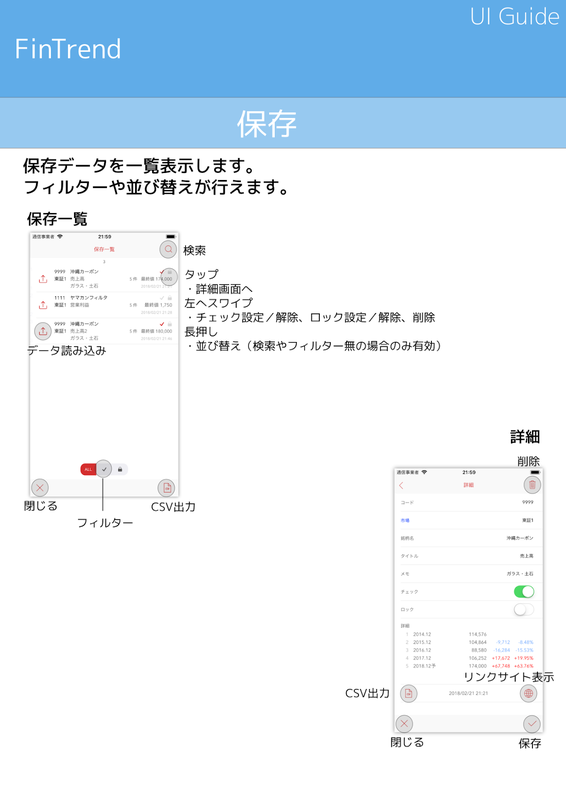 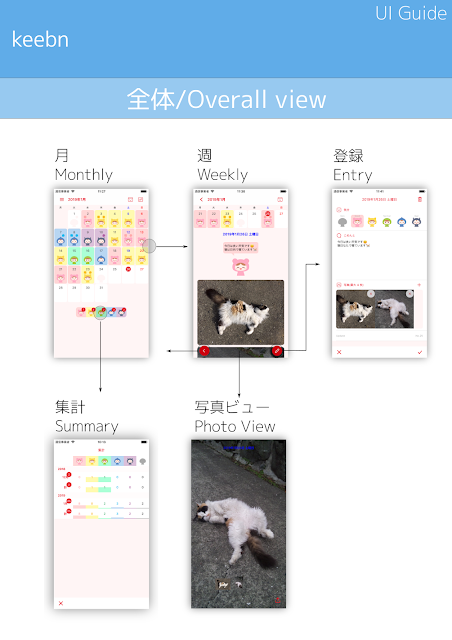 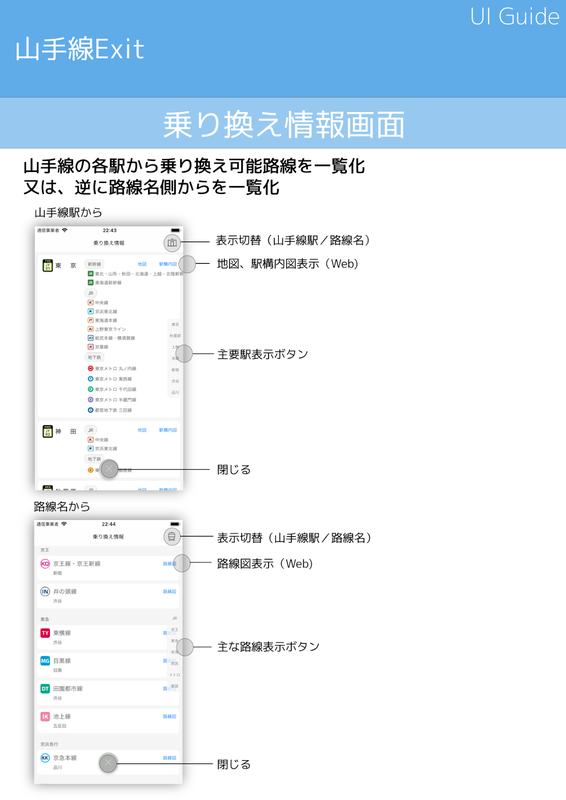 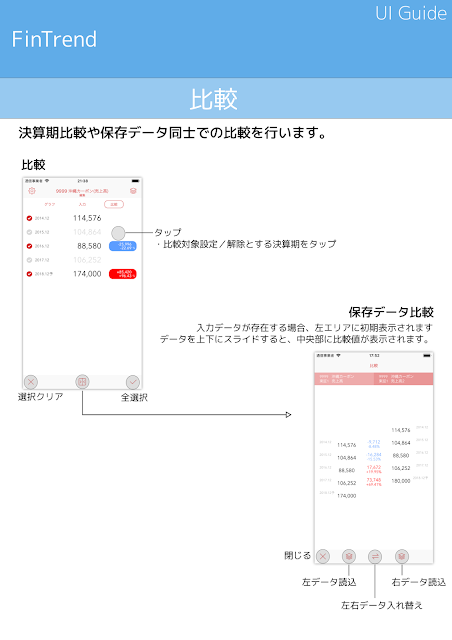 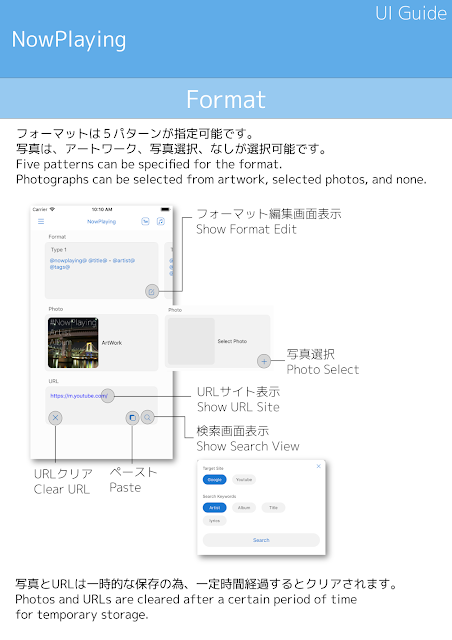 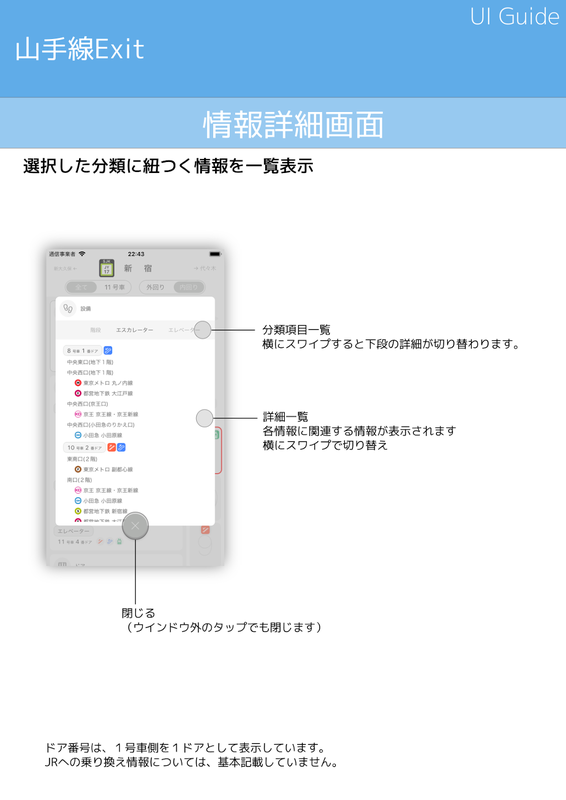 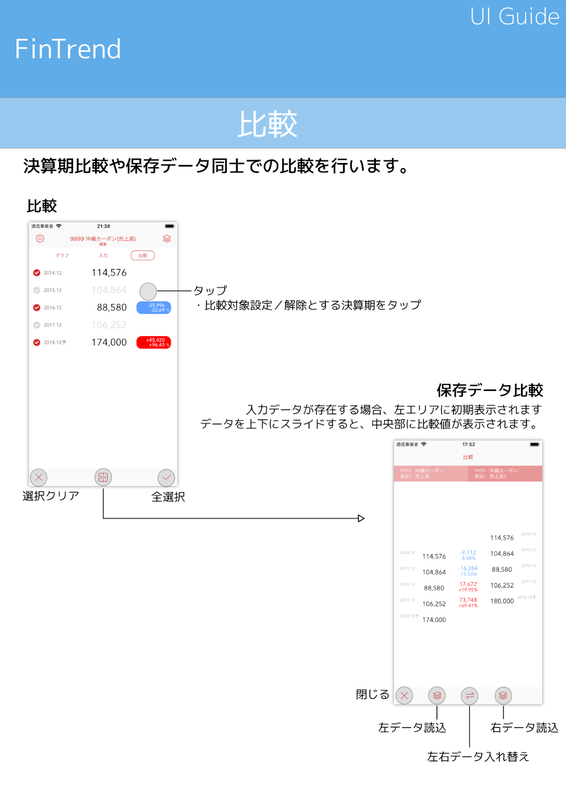 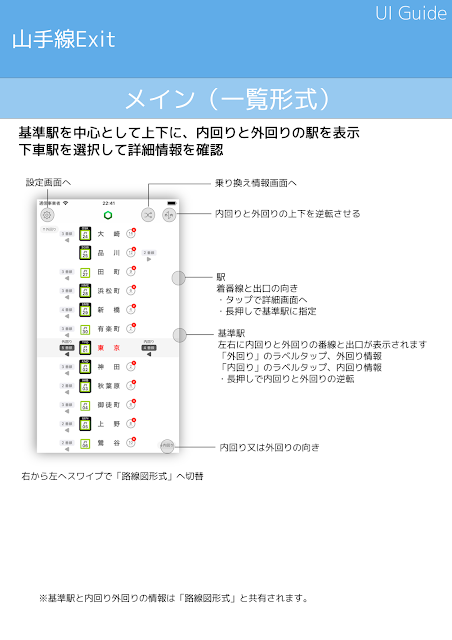 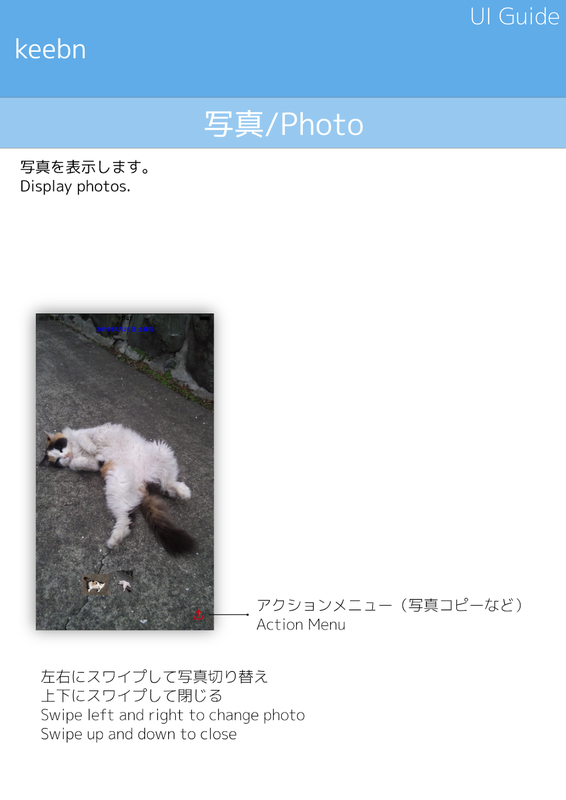 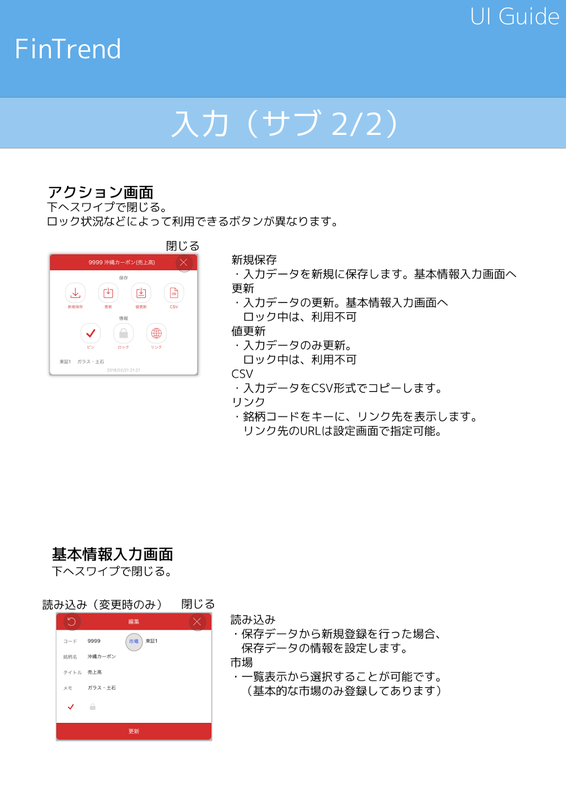 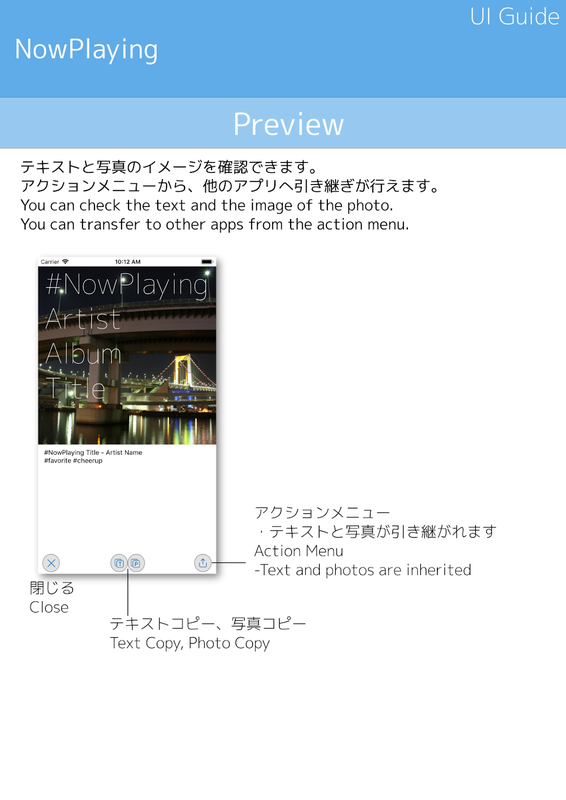 Atsushi Ezaki built the 百名山記録Lite app as an Ad Supported app. 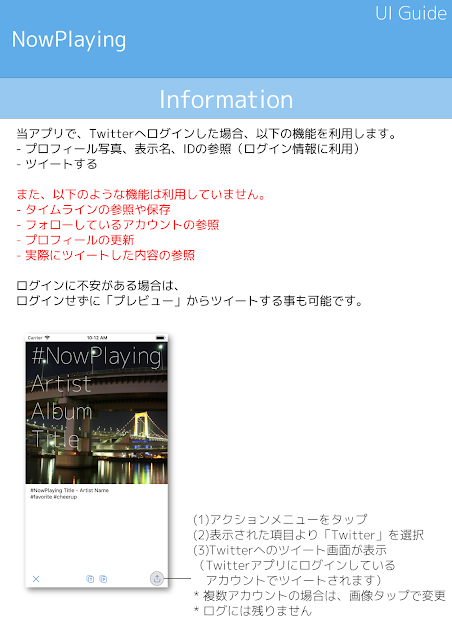 This SERVICE is provided by Atsushi Ezaki at no cost and is intended for use as is. 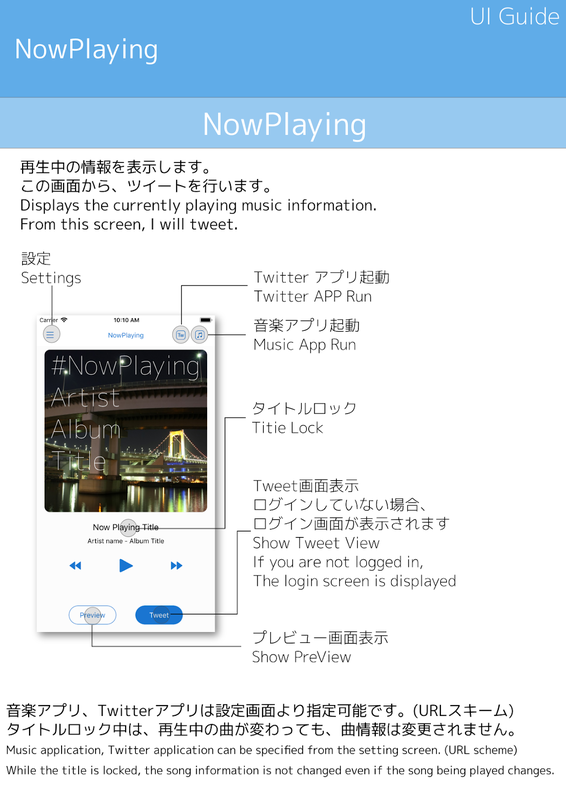 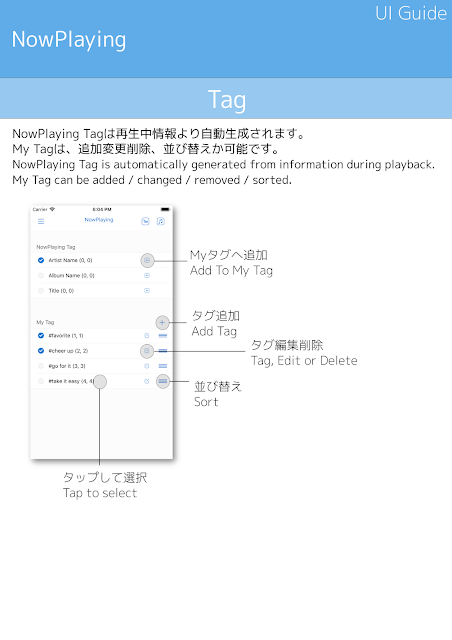 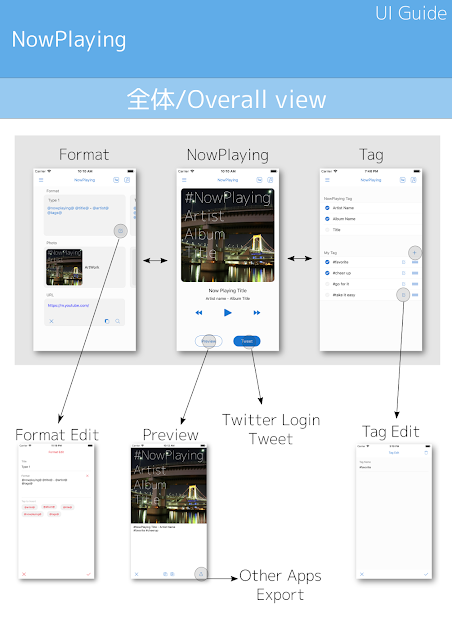 Atsushi Ezaki built the NowPlaying app as a Free app. This SERVICE is provided by Atsushi Ezaki at no cost and is intended for use as is.